We are committed to finding innovative solutions that create positive environments. By joining us on one of our Apprenticeship, Graduate or Trainee programmes you will play a key role in helping us achieve our vision. As a group we work across Rail, Highways, Housing, Commercial Property, Education and Healthcare. 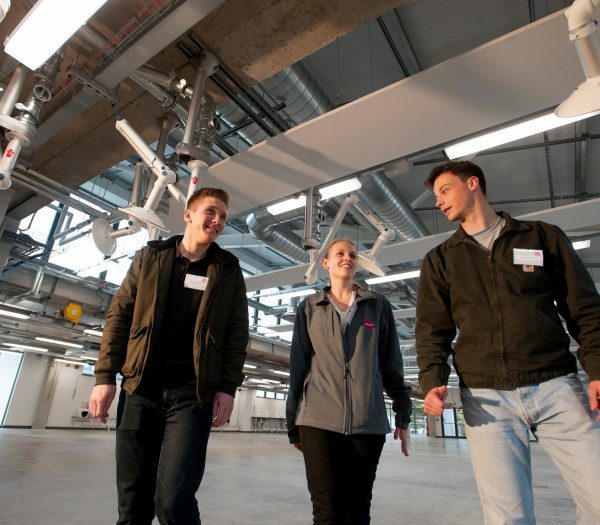 Our Early Careers programme works across the entire Osborne group. We aim to attract talented people who will become our future leaders through a highly personal and individual approach to development. You will have the opportunity to showcase your strengths and capabilities in a variety of scenarios. You will have real responsibility and challenge the boundaries of your abilities. We offer opportunities in a number of disciplines across our group, including Site Management, Design Management, Customer Services and IT. We look for individuals who are passionate about what they do and want to develop; who want to make themselves great and help make Osborne an even greater place to work. 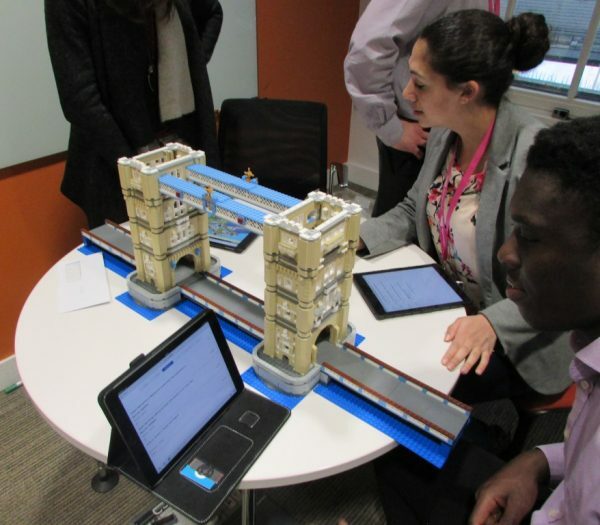 We offer full time structured Trainee Programmes in Civil Engineering, Project Management and Design Management, and Quantity Surveying. These are paid permanent, full time positions with Osborne, offered to summer placements, work experiences and new graduates. Over the last 50 years the face of apprenticeships has changed as dramatically as the shape and size of our business. 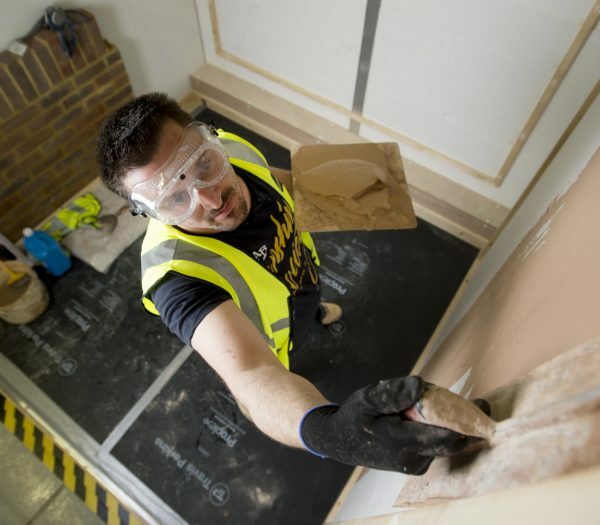 Apprenticeship opportunities are now far reaching. We offer apprenticeships for school leavers, those who want to gain a degree while gaining hands on experience, and to those looking for a change of direction in their career. We have dedicated support in each of our businesses to direct your development towards achieving your personal and professional goals. These are paid placements typically offered to university students for up to 14 weeks over the summer months. Our placements are designed for those individuals who have completed their first year of study and wish to reinforce their learning with a practical placement. We can offer unpaid work experience in our head office in Reigate, Surrey or on one of our sites in London/South East and the Midlands. 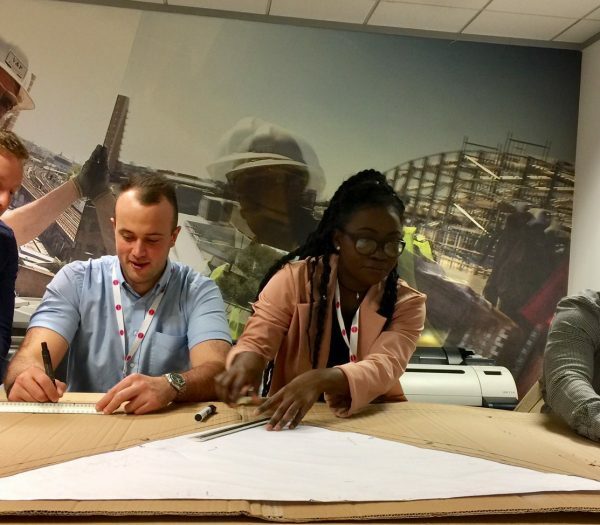 The experience will give you an understanding, via a hands on approach, to a range of the roles that the industry has to offer, including Project Management, Civil Engineering, Quantity Surveying and Design Management. Work experience is aimed at school leavers or those who have decided to undertake a university degree after completing A-levels.